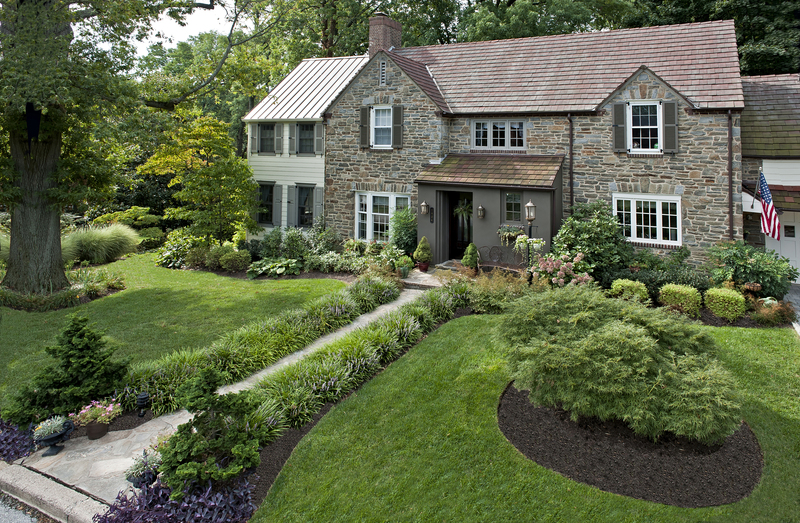 Landscaping not only adds value and beauty to your home, but it also enhances the lifestyle that you choose to live. 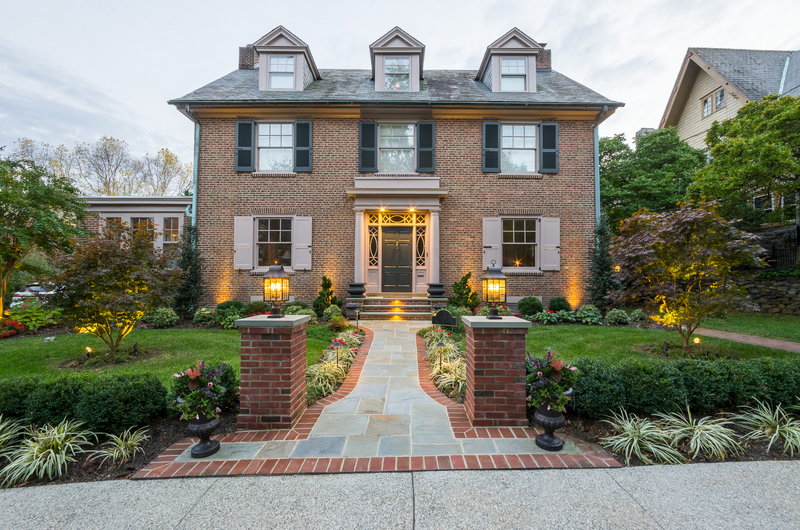 From the smallest installation to a complete property redesign, DiSabatino’s team of passionate designers create inspiring landscapes for the most sought after homes throughout Hockessin, Greenville, North Wilmington, Chadds Ford, West Chester and more. 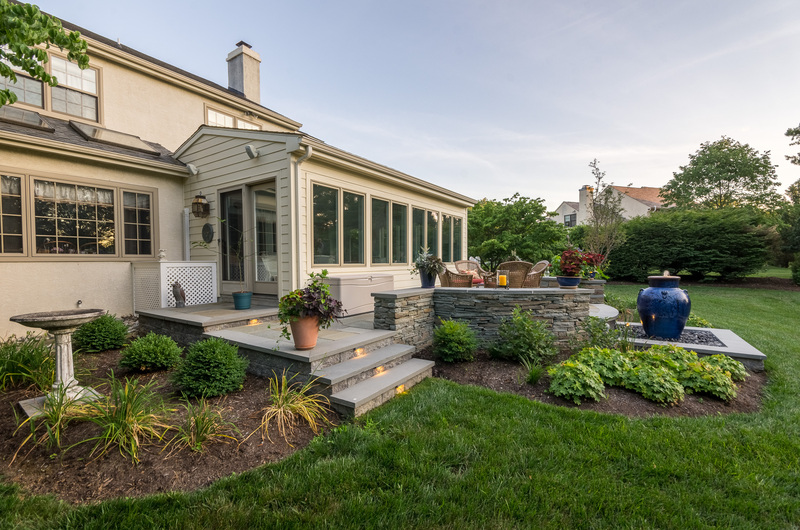 As your trusted local landscaping design build firm, we will help create a plan that meets your investment level and is unique to your home. 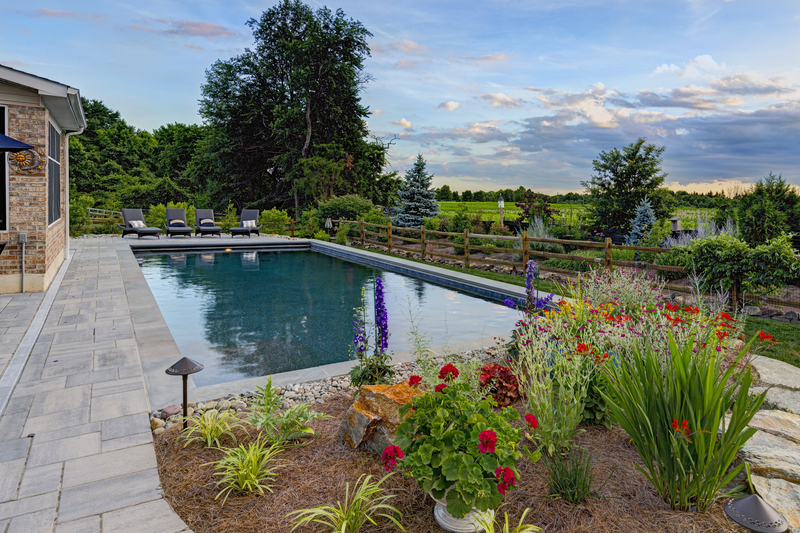 You can rest assured knowing that not only have you achieved your own luxury backyard oasis, but it’s backed by one of the most extensive warranties in the industry. If I hadn’t worked with you in the past, I’d have rated everything above as “far exceeded” my expectations. 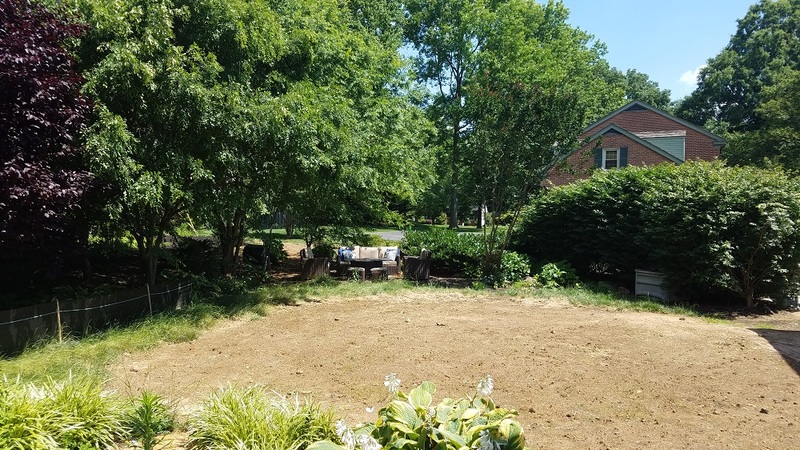 Now, however, I’m spoiled…every project–from landscaping to hardscaping to taking down trees–has been done with the same incredibly high level of service. So now, you’ve simply met my very high expectations!